Today's WDYWT? SC Spotlight is dominated by a variety of impressive running styles and on-court favorites. Sneaker Freaker's latest work with New Balance makes an appearance today, with one of our SC Forum members lacing up the "Tassie Devil" SF x NB 998. 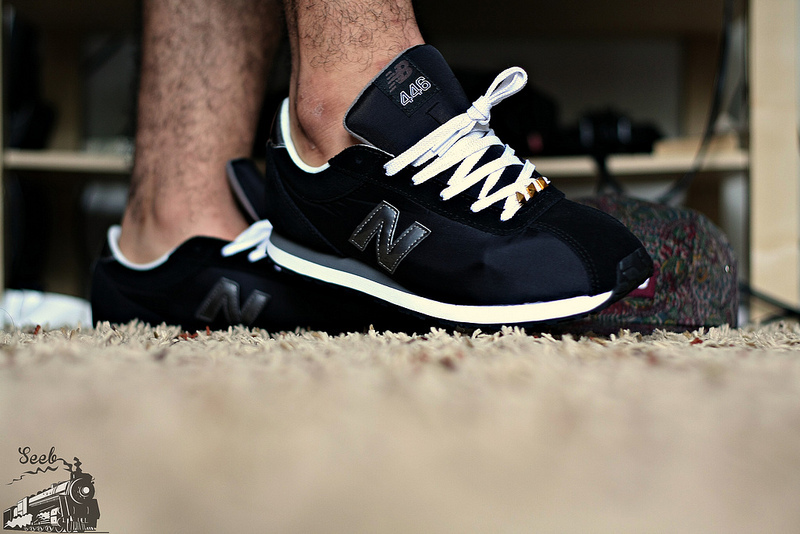 The New Balance 448 is also seen today, along with the highly coveted Ben Drury "Hold Tight" Nike Air Max 1. 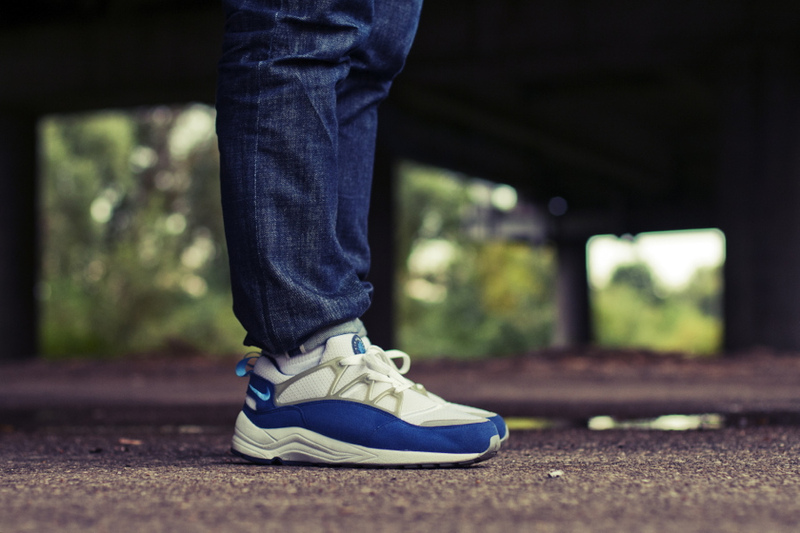 Continue below for a look at all of today's kicks as part of our latest SC WDYWT? Spotlight. 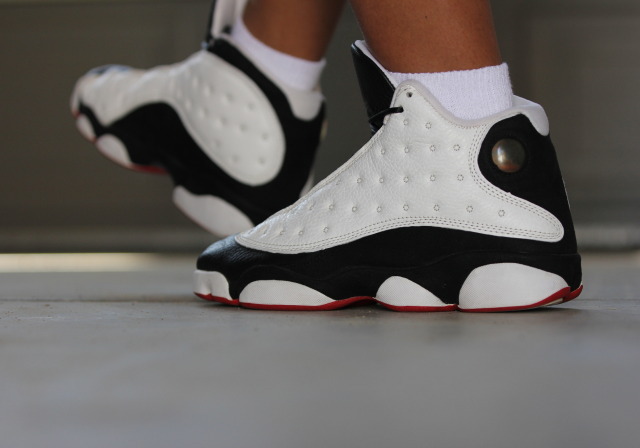 DaLyte1 in the Air Jordan XIII. 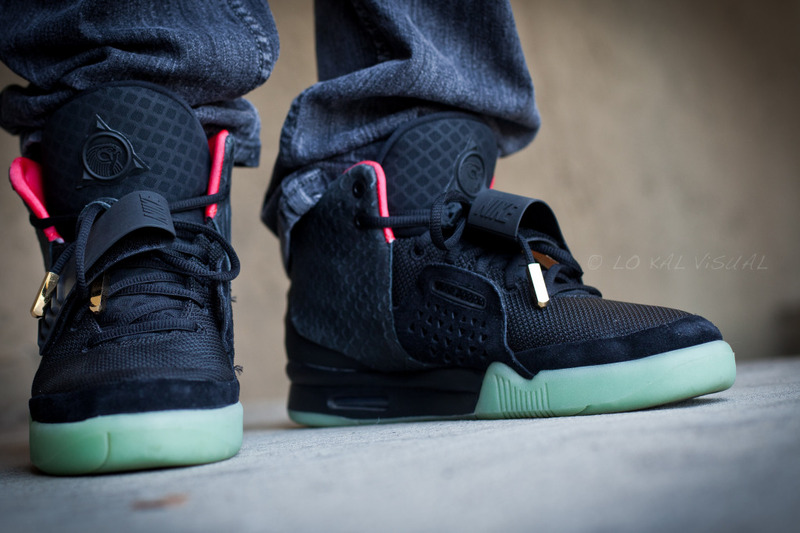 LO KAL VISUAL in the Nike Air Yeezy 2. 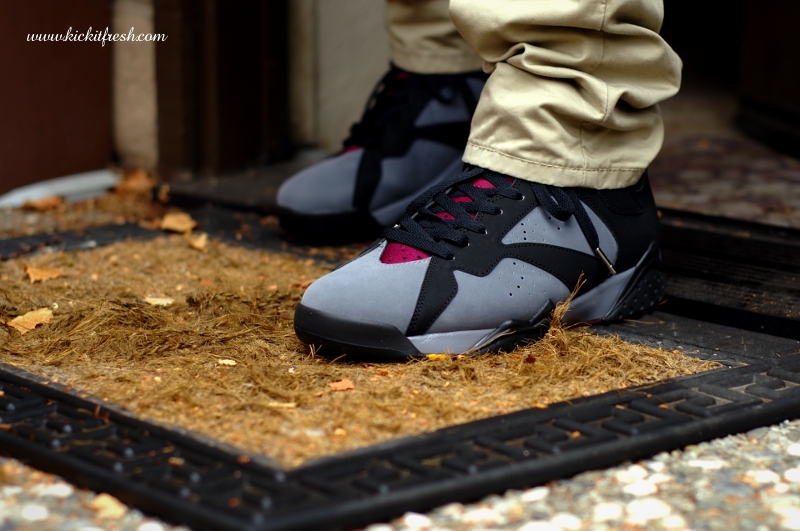 Verse001 in the "Bordeaux" Air Jordan Retro 7. 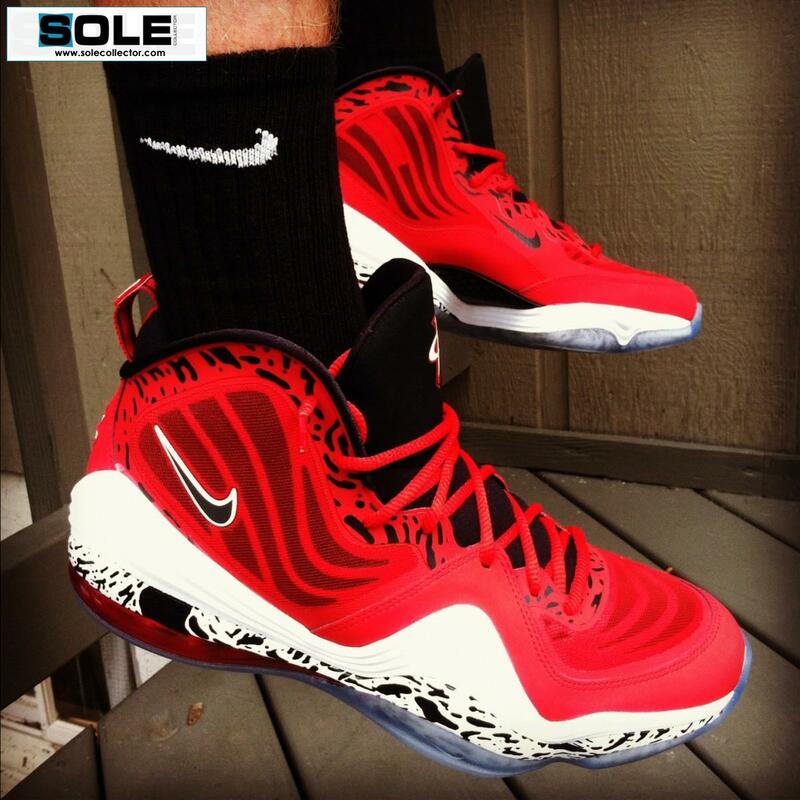 TEF in the "Treadwell Eagles" Nike Air Penny V.
Grape_Tonguez in the New Balance 448. 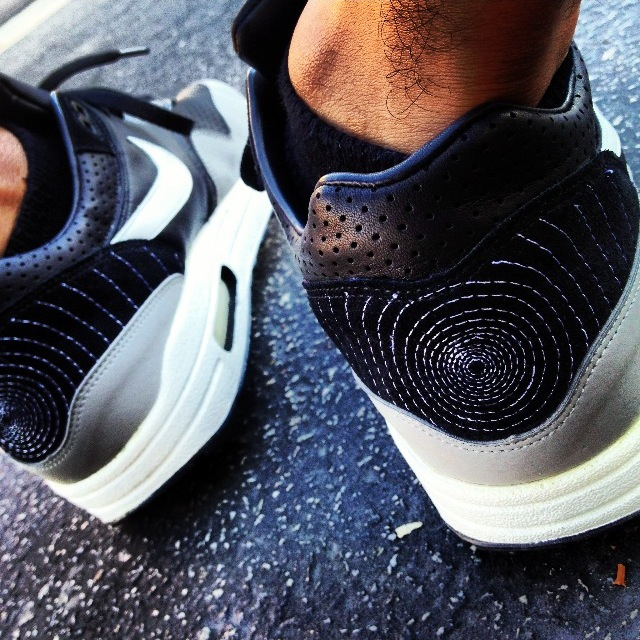 YoungSk8 in the Ben Drury "Hold Tight" Nike Air Max 1. 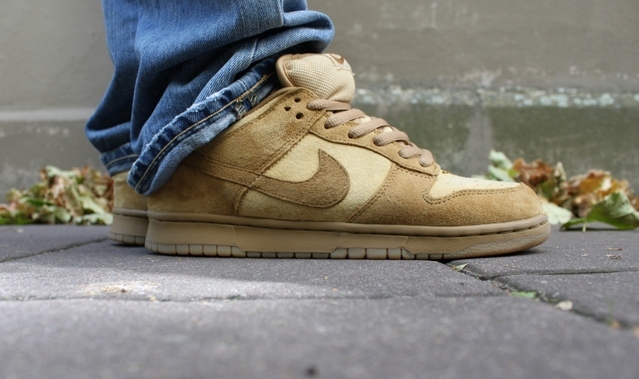 ErniePunk in the Reese Forbes Nike Dunk Low Pro SB. 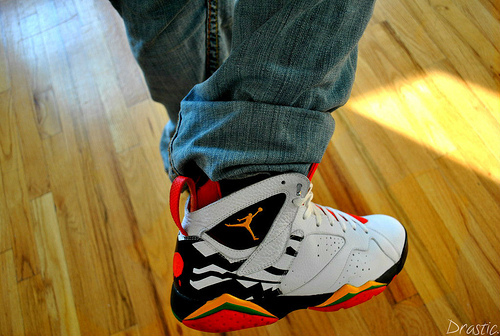 Drastic in the "BIN 23" Air Jordan 7 Retro Premio. 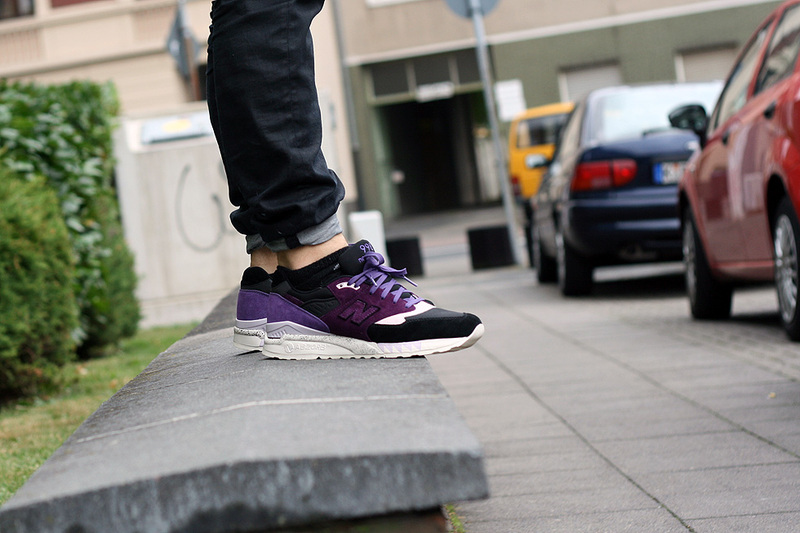 B0b in the "Tassie Devil" Sneaker Freaker x New Balance 998.